Posted October 27, 2016 by William Martin & filed under Headlines. Channel 4 is teaming up with US channel AMC to make a new series about four tech entrepreneurs and childhood friends who become multi-millionaires overnight. Loaded is an English-language version of the award-wining Israeli series Mesudarim, which won four Israeli Academy Awards in 2007. Jon Brown (Veep, Fresh Meat) will be lead writer and executive producer on the eight-part series. 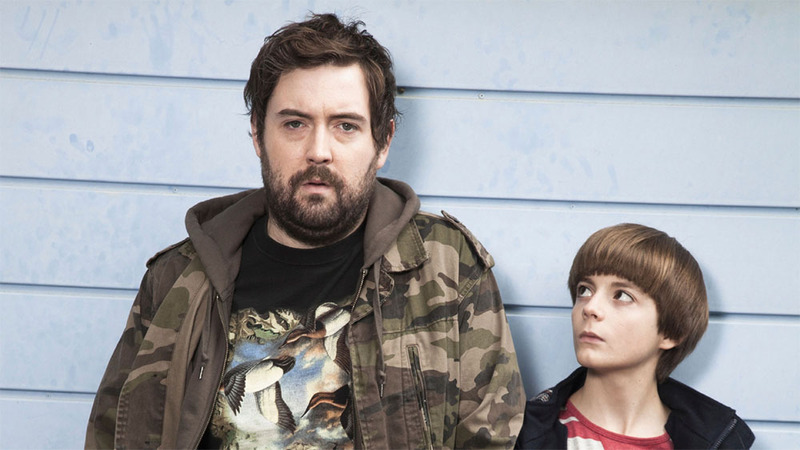 The cast will be led by Samuel Anderson (Doctor Who), Jim Howick (The Aliens), Jonny Sweet (Him & Her), Nick Helm (Uncle) and Mary McCormack (The West Wing). 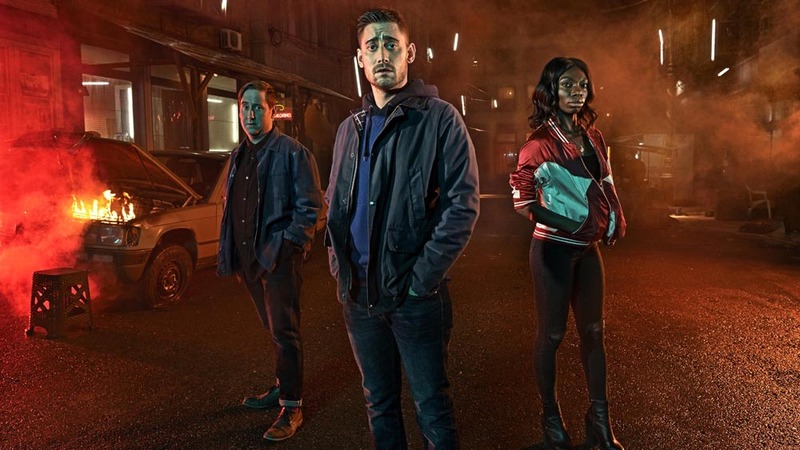 Loaded begins filming next month will air on Channel 4 and AMC in 2017.